Earlier this month I made a trip to Portland, Oregon to meet up with some friends (I have a journal to share of the trip soon!). One of them lives outside Portland and just opened the most wonderful little shop... and I wanted to share some photos of it with you! Every nook had so much to look at! If you are in Oregon, you should try to stop by- it is an amazing little shop! If you do, be sure to tell Cassondra I sent you! I am not sure how I first stumbled upon A Two Pipe Problem Letterpress, but once I did I immediately loved everything I saw. Each bag is hand made to a very high standard and is based on American 1940s and 1950s post bags. There are 6 designs in this collection, each bag features the name and address of a British type foundry and the dates they were in business. So, a little bit of history with each bag. How could I resist, right? Next on my wishlist is this print - because the sea does speak to my soul like nothing else. P.S. check out Stephen's blog HERE. I wish I lived close (across the pond) so I could take a workshop, but seeing his posts when others do will have to be enough. I love old cardboard and paper letters - but I would have coveted this box (from the late 1800's) even if it was empty - the imagery and type are just amazing. Only about 15 labels inside this old box of Dennison labels, but considering I got the 4 empty boxes below along with them for only $1.25 I will not complain! ...and filling the other 3 watch boxes with vintage treats and posting them in my vintage and handmade etsy shop, perhaps one will be held as a giveaway in the upcoming weeks! 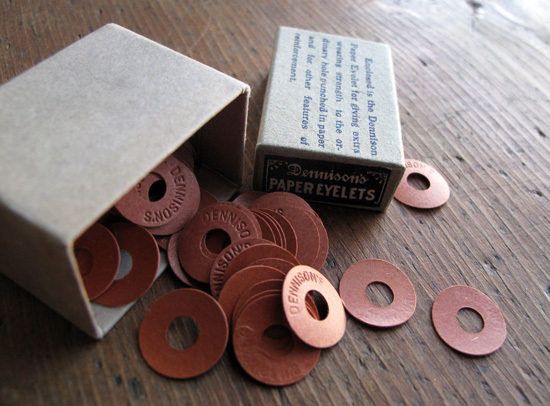 Don't forget, there is still ONE DAY left in the little bits ephemera giveaway - read more about it by clicking here. 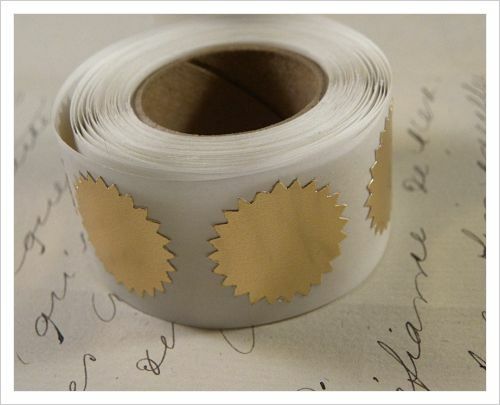 The gold starburst seals I use on my journaling that everyone always asks about are now available for purchase at the holddear shop! Yay! 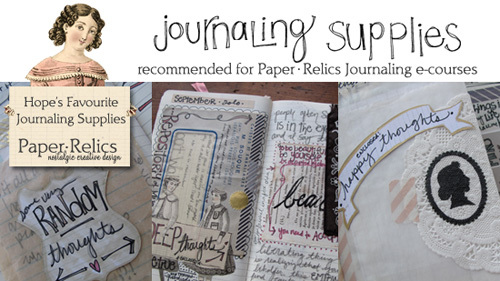 Also be sure to check out all my journaling favourites available at the shop - like glassine envelopes, dennison labels, pretty tape and more! 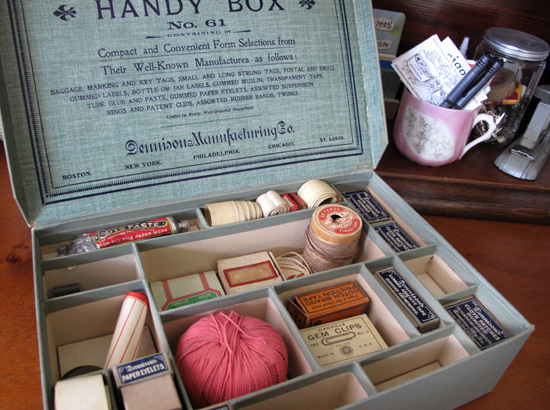 I am sure you all know by now my love for vintage office supplies... so I just had to share with you a recent acquisition that I am just over the moon in love with... I will not even say anymore and let the photos talk for themselves! 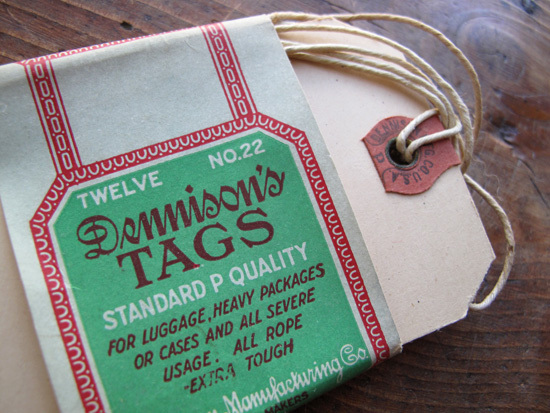 And the winner of the vintage Dennison label contest is...Alyssa! Alyssa, please email me your address and I will get your package out to you. Thank you everyone who played along! I was laughing out loud quite bit! 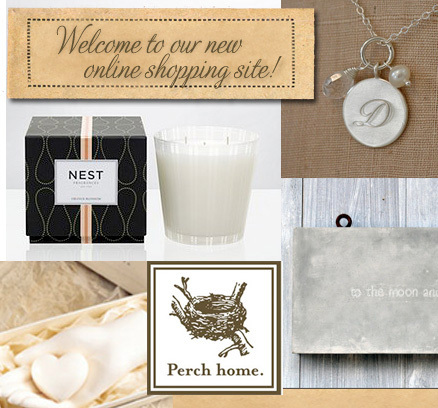 On another note - one of the sites I have designed, Perch Home has opened their shopping site - check it out here - and be sure to bookmark it and check back often, I know Michele is adding lots of goodies everyday. And my trip to Portland was wonderful. Look for a recap and my travel journal post soon! 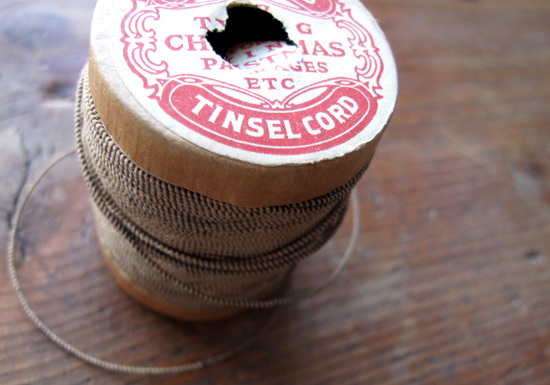 Just went live with a new blog design for sweet Maija yesterday. 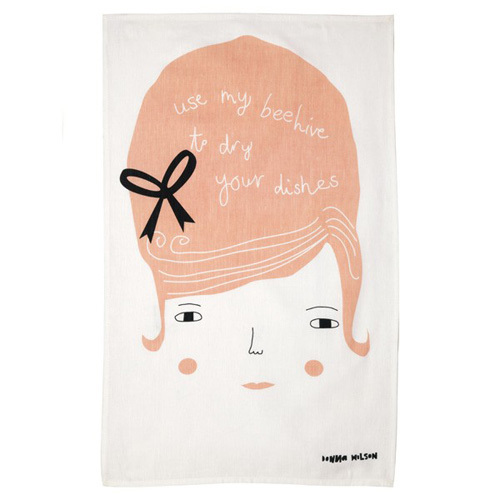 What a fun project for me - and I love the background pattern we customized for her.